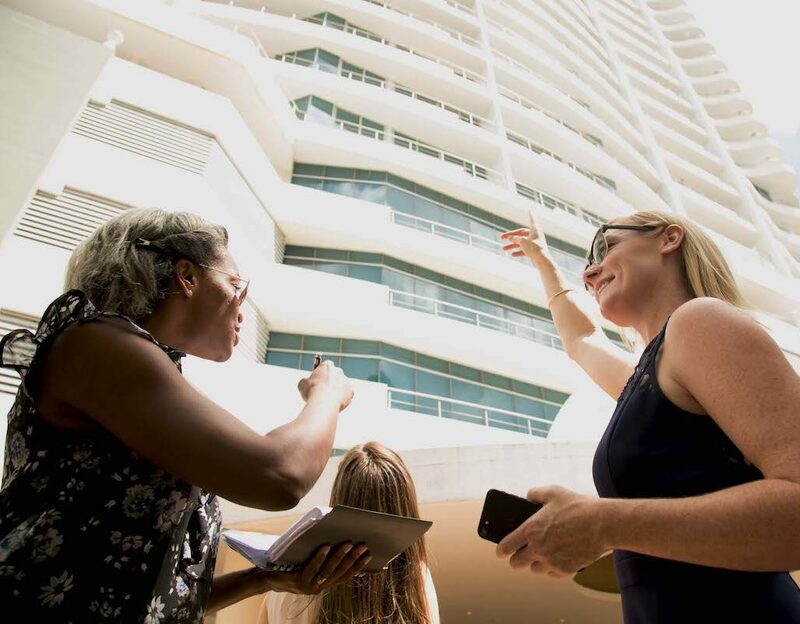 Whether you are looking for a one-bedroom condominium on the beach or a complete floor of a Condo Hotel building in Costa del Este, I want to make sure you do the right research to help make an informed decision. Panama isn’t for everyone, but it is for many! Let me know when you are planning on visiting Panama and I will do everything I can to make your visit as seamless and beneficial as possible. Whether it is picking you up at the airport, talking over dinner and drinks, taking you in the helicopter from the city to the beach properties or providing a couple of nights in a hotel, we want you to try Panama before you buy!